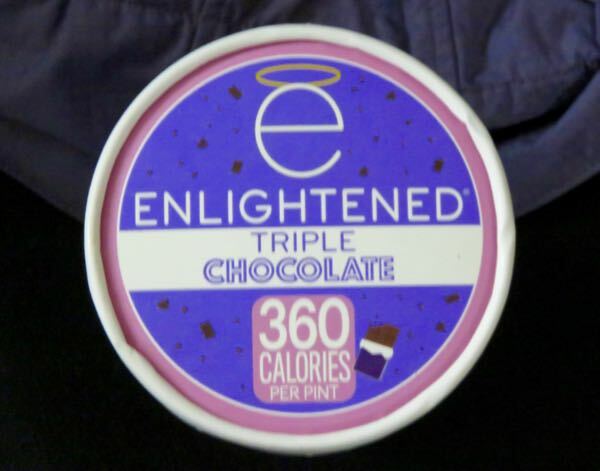 Produced for Beyond Better Foods, Inc. 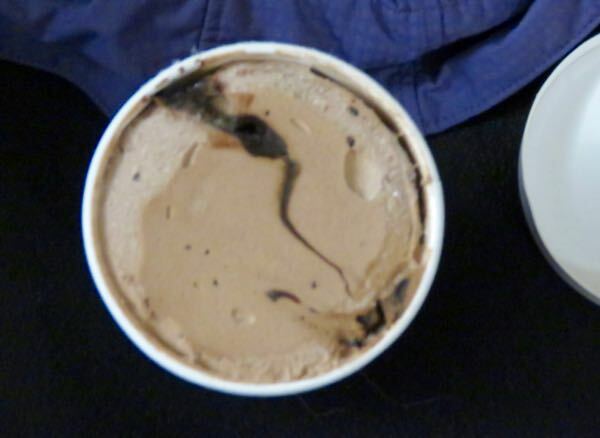 Welcome to Day #3 of Chocolate and Ice Cream Theme Week. 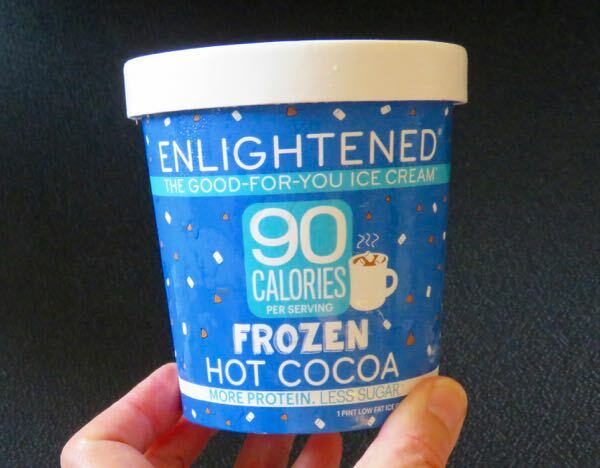 Today's Enlightened Frozen Hot Cocoa ice cream was produced for Beyond Better Foods, Inc. (Bronx, NY). What made it different? 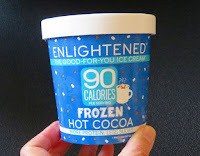 It was lower in calories and carbs (lower sugar) and higher in protein than most other popular frozen dessert treats. 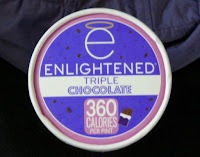 In keeping with the hot cocoa concept, this relatively light and naturally sweet-tasting, chocolate ice cream was larded (sugared?) with a bit of white marshmallow ripple.